Headlines, hot news, and conversation starters on November 7, 2016! 1 "This Is What You Came For" by Calvin Harris featuring Rihanna has gone double platinum in the UK, and so far, it's the only song to do so in 2016. 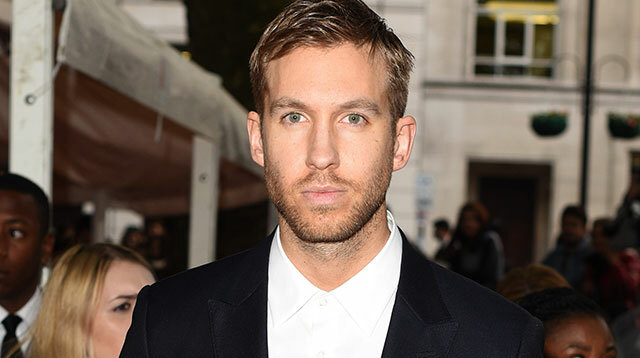 Calvin expressed his gratitude on Twitter, and despite their messy breakup, thanked Taylor Swift, too! 2 Maine Mendoza couldn't contain her smile (and her ~*kilig*~) when she met Piolo Pascual at an event for a shared endorsement. Who can blame her? 3 Looks like things are heating up for Jessy Mendiola and Luis Manzano. Over the weekend, Jessy posted a sweet photo of her and her rumored new beau with the caption, "Hi." These two are so cute! 5 Gal Gadot aka Wonder Woman is pregnant with her second child! She announced the ~*wonderful*~ news on Instagram in the most precious way possible.